It’s all about high life in this 2009 NetEnt release bringing luxurious yachts, exotic cars and expensive champagne to a desktop or mobile device near you. Put your Rolex on, pour a glass of the most expensive whisky, light your Cuban cigar and enjoy in this title which founds its way to the Guinness book of World Records with the biggest jackpot ever won online - €17.8 million won back in 2013. 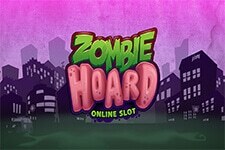 Last year, the five-reel video slot with 25 adjustable paylines received a long-awaited update, and now is a HTML5 based game, since most of the web browsers are moving away from Flash content. 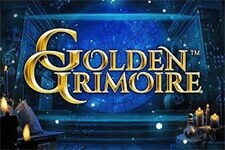 Apart from glitzy scenery, the game offers the Bonus game, along with usual Free Spins feature containing multipliers, but definitely the most appealing feature of the game are three Jackpots waiting to be won, with the largest one having the possibility to make you a millionaire. A perfect choice for all those looking to change their lives in one spin. 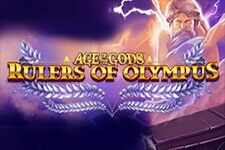 Before you embark on a quest with a record-breaking Jackpot in prospect, it is necessary to place your wager. The coin denomination starts $0.01 and goes all way up to $0.50 and, depending on the number of paylines selected, the bet can be anywhere between $0.01 and $50. The Speedboat is Wild, substituting for all except the Scatter and Bonus symbols. Also, Wild is the highest-paying symbol, with five of a kind paying $10,000. The symbol containing a bottle of champagne and two glasses is the Scatter, with at least three of them triggering the Free Spins game. You’ll be prompted to choose one of the landed Scatters, which will give you the starting number of Free Spins and a multiplier. 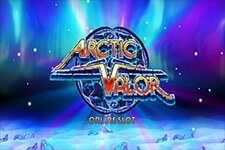 During the Free Spins feature, 2 or more Scatters will give additional Free Spins and multipliers. 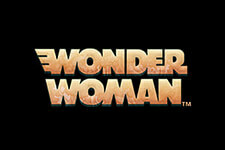 There is a maximum of additional Free Spins that can be won, win multipliers going up to 5X. The Roulette Wheel is the Bonus symbol. If 3 or more land in succession from the leftmost reel, the Bonus game is activated, where the player will have the chance to win big by spinning the Mega Fortune jackpot wheel. There are 3 wheels inside the main one, as well as 3 jackpots that differ in size. The Rapid Jackpot is the smallest one, the Major Jackpot is the medium one, while the jackpot you’ll definitely want to hit is the Mega Jackpot which can go well beyond $1 million. 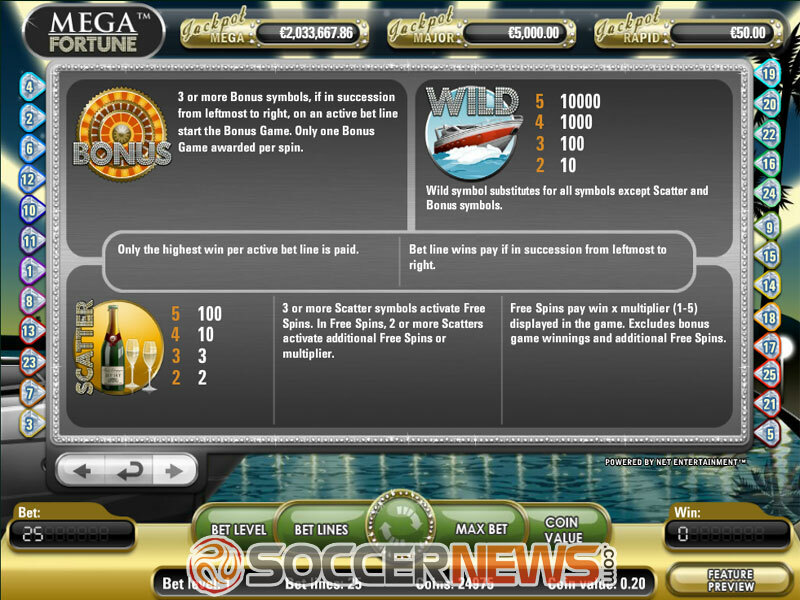 Visit one of NetEnt casinos and choose Mega Fortune. 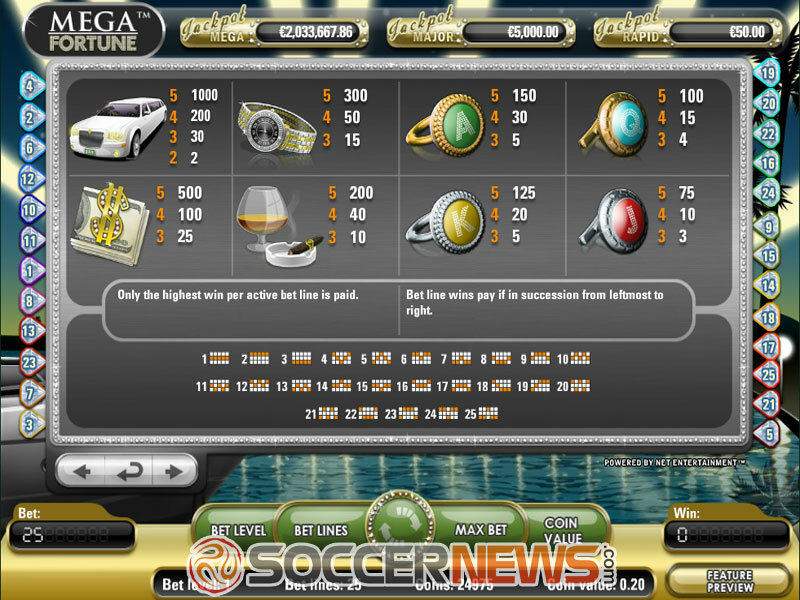 Land three Bonus symbols to activate the Mega Fortune jackpot wheel. "Mega Fortune is much more than glitzy scenery and 1970s soundtrack. 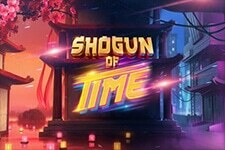 This is the game to play if you want to become rich in only couple of spins, offering Free Spins, multipliers, Bonus game and many opportunities to win handsome rewards."